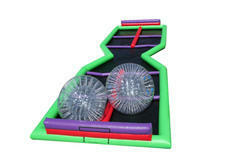 The Dual Lane Criss-Cross Zorb Track allows 2 Zorbers to race against each other with a collision criss cross in the middle. This is great for pavement and/or grass. 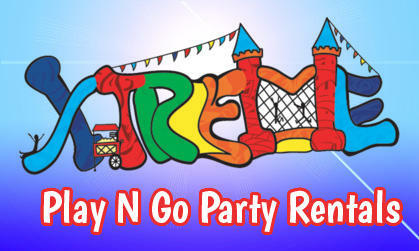 This adds a very controlled zorbing experience and is great for high volume events where time is of the essence. 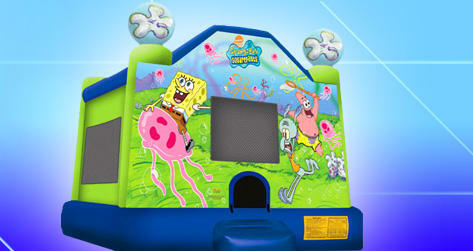 Now you have a chance to experience the same kind of fun as a hamster!! !